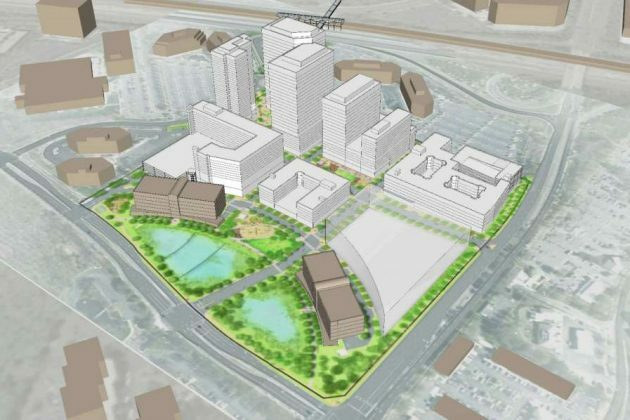 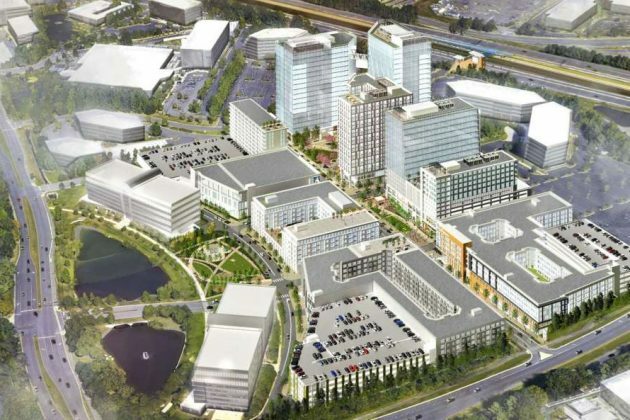 Plans for the future Reston Crescent development, a 36-acre plot of land in the northwestern corner of the intersection of Reston Parkway and Sunrise Valley Drive, are moving forward. 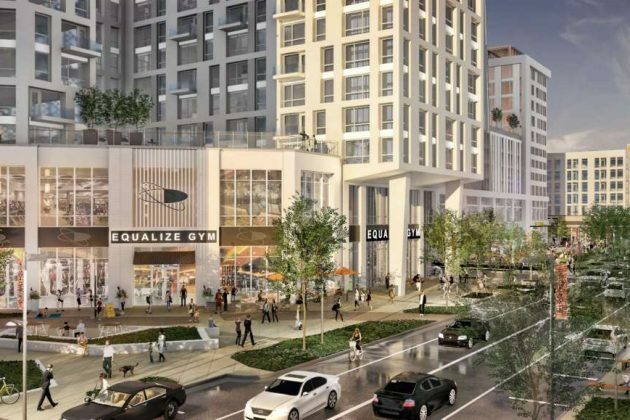 The proposal by Brookfield Properties, the New York-based developer behind the 4.3 million square foot project, scale back the residential component of the major mixed use project. 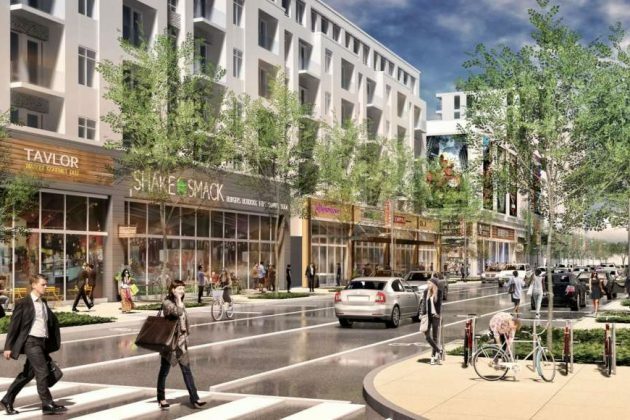 Roughly 45 percent is dedicated to residential use, down from 66 percent planned in February of last year. 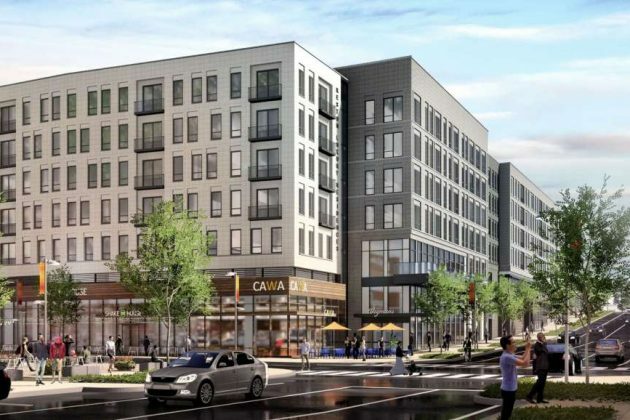 Wegmans has signed a letter of intent for the project, but Andrew Brent, a spokesperson for Brookfield, said no updates on the grocer’s plans were available. 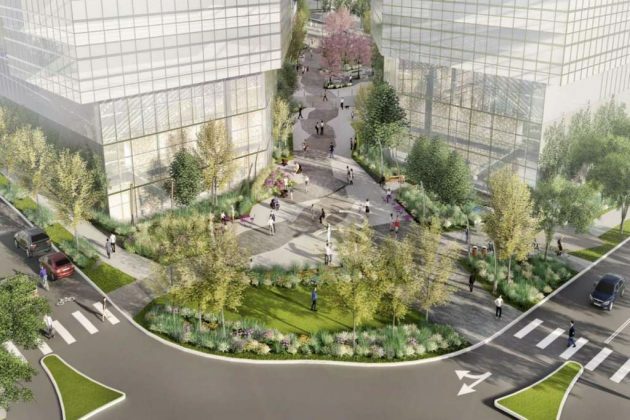 Eight blocks are planned on the site, which will include 1.7 million square feet of residential, 1.9 million square feet of office space, a 125,000-square-foot hotel and a 250,000 square feet for assisted living. 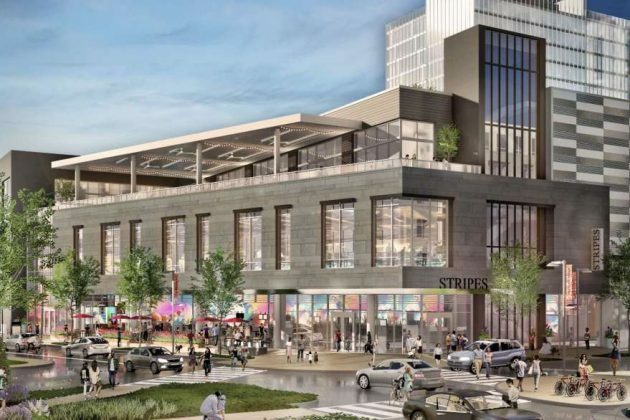 Brookfield also plans more to include than double the amount of retail it pitched in July from 125,000 to 380,000 square feet. 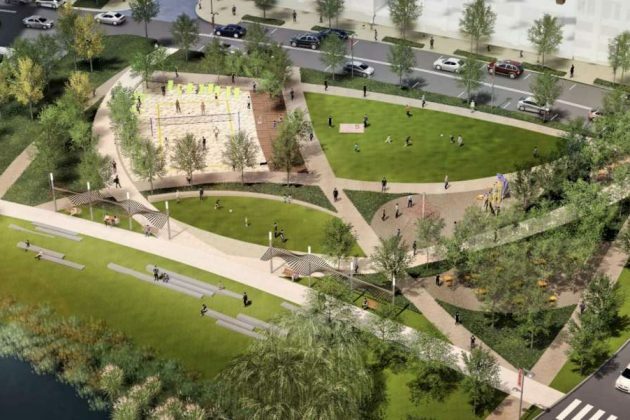 The plan will also include more open spaces and urban parks, including a 0.3-acre neighborhood park, a 0.3-acre dog park and other areas. 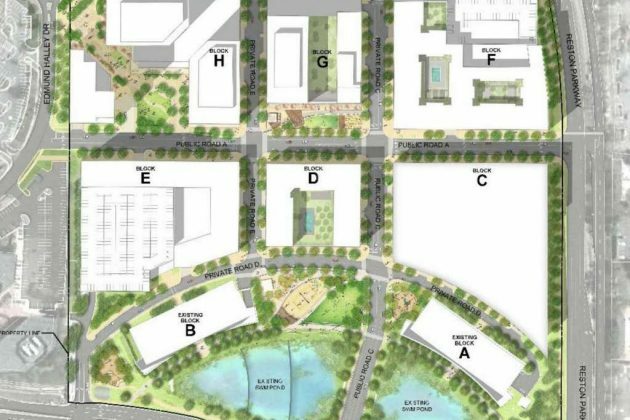 If approved, the plan would add new streets in an effort create grid-like pattern in the road network — a transition taking place in other major mixed use developments near future Metro stations. 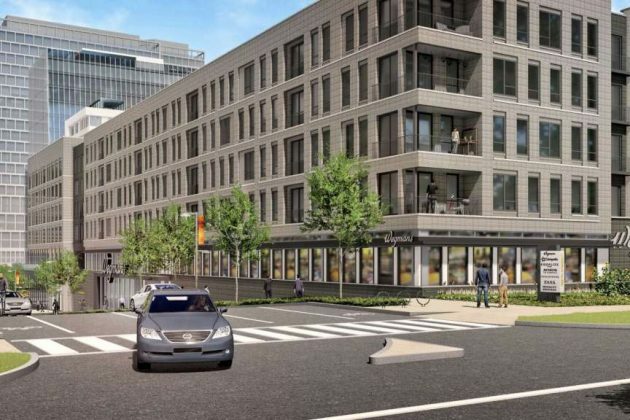 The developer plans to dedicate 15 percent of all residential units for affordable or workforce housing. 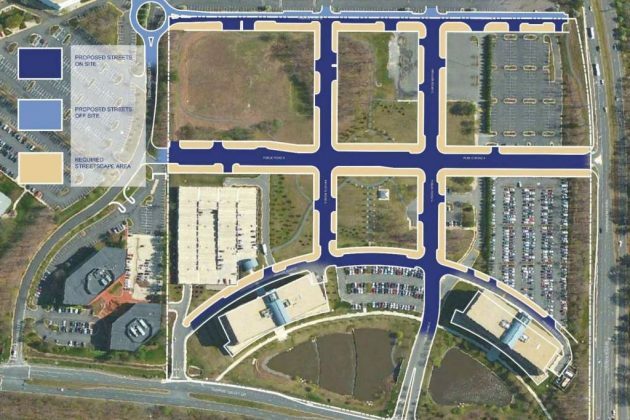 Fairfax County accepted the final development plan for the project on Feb. 5. 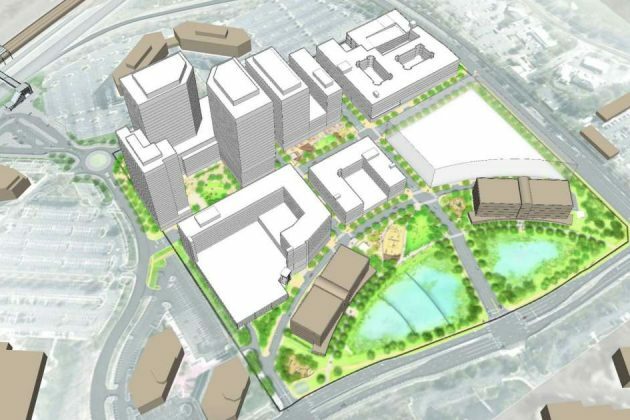 A presentation was given to the Reston Planning & Zoning Committee in late January.